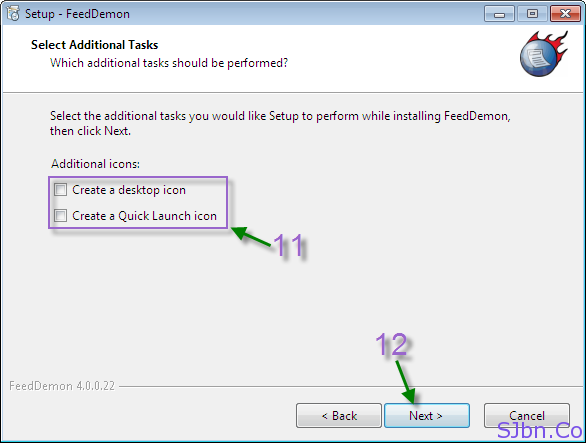 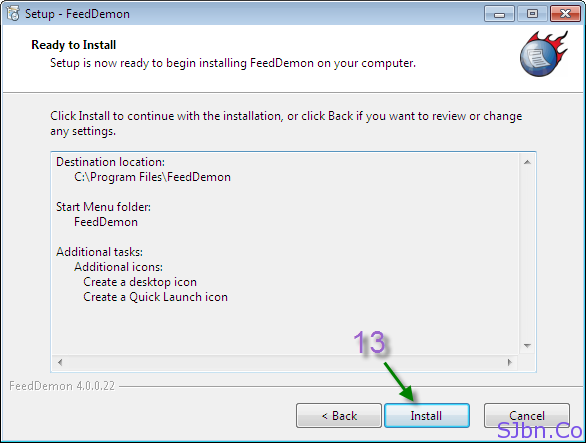 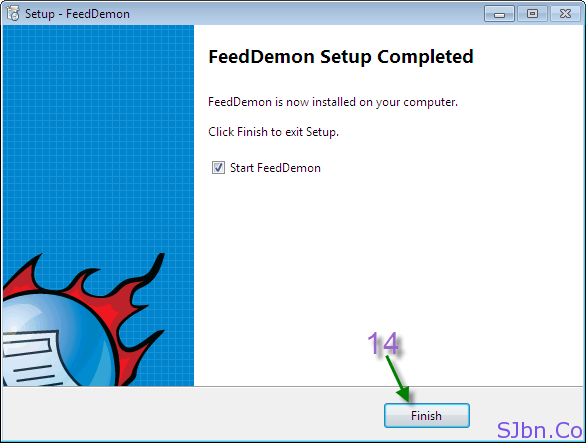 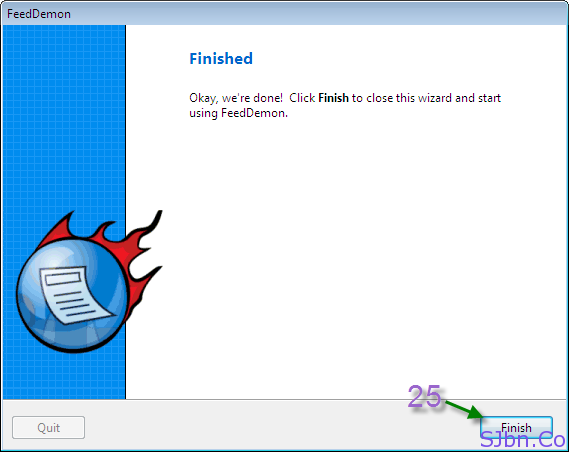 Today in this post I will tell you how you can setup FeedDemon on your computer. 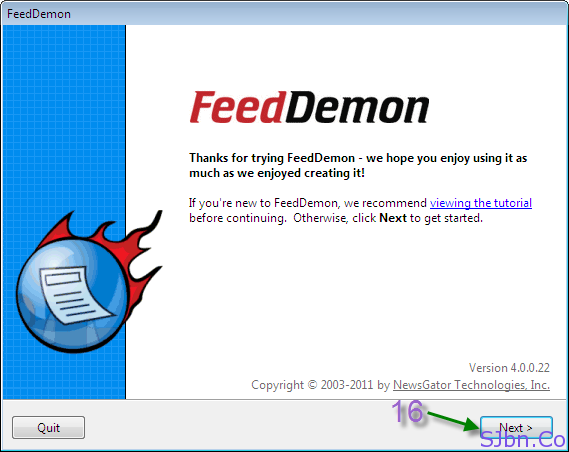 I never used any RSS reader before, I tried Google Reader but got little confused (though it is easy to use but not worked for me) then few days back I installed desktop based feed reader called FeedDemon on my computer and I am quite happy with it I found it very useful, user friendly, easy to use desktop feed reader. 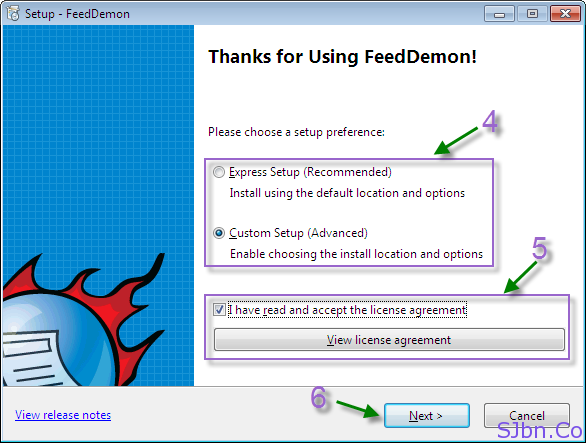 You can also add your Twitter and Facebook feeds. 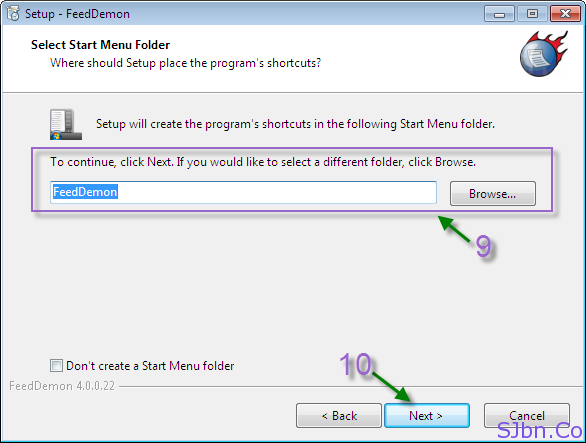 And the best thing is you can browse any websites in it (as because it has Internet Explorer embedded in it). 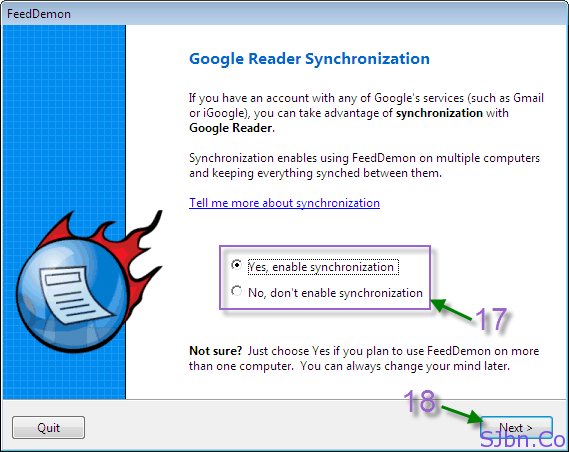 FeedDemon also lets you sync with your Google Reader account. 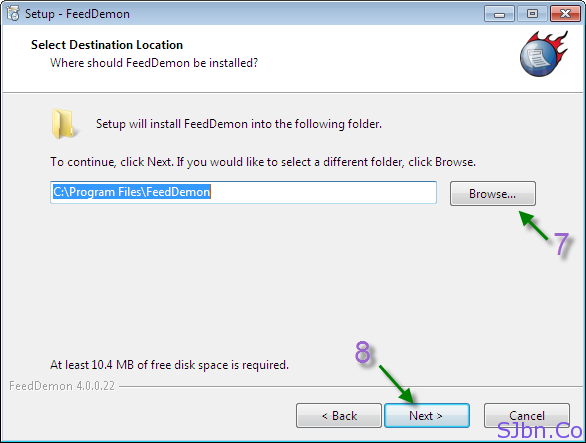 Now press Ctrl+N or File –> New Subscription to subscribe more feeds to FeedDemon. 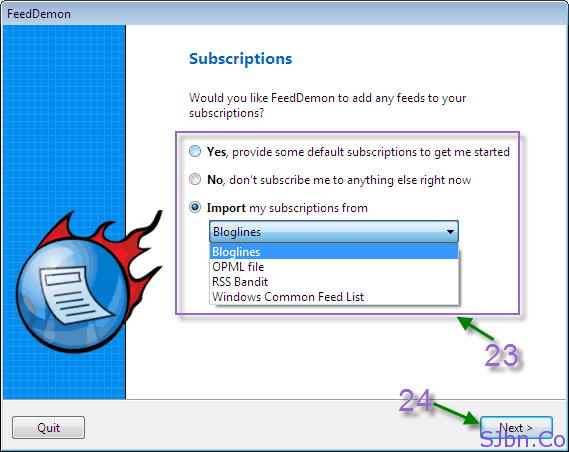 And to subscribe to all my blogs to your FeedDemon File –> Import/Export –> Import Feeds select Import an OPML file and copy-past this URL http://img.SJbn.Co/feeds.opml, now it will subscribe you to all my blog’s feed. 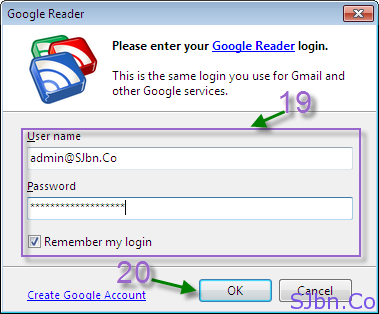 If you have used it before then do share your views on it.